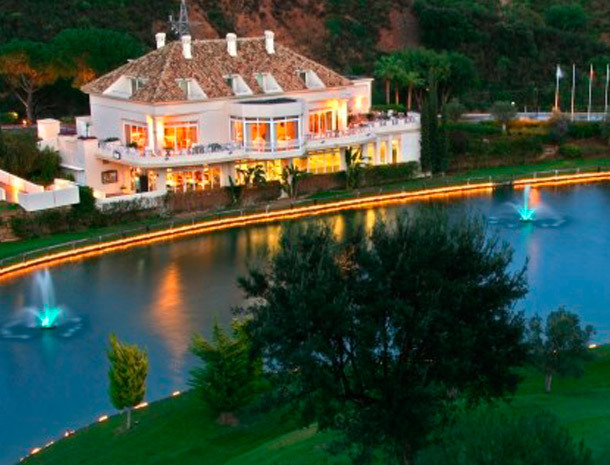 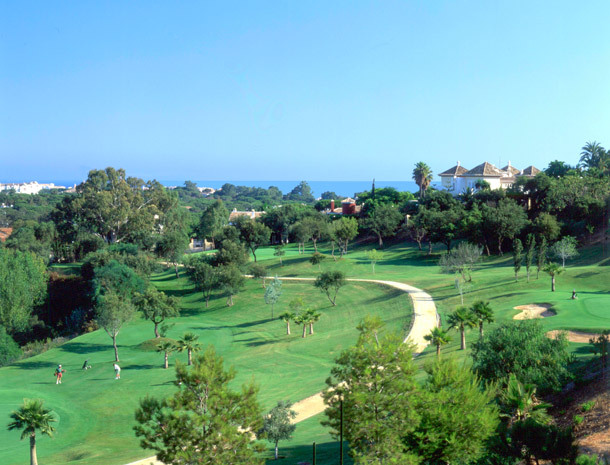 Greenlife Golf is a 9 hole, Par 3 golf course in Marbella, in the heart of the Costa del Sol. 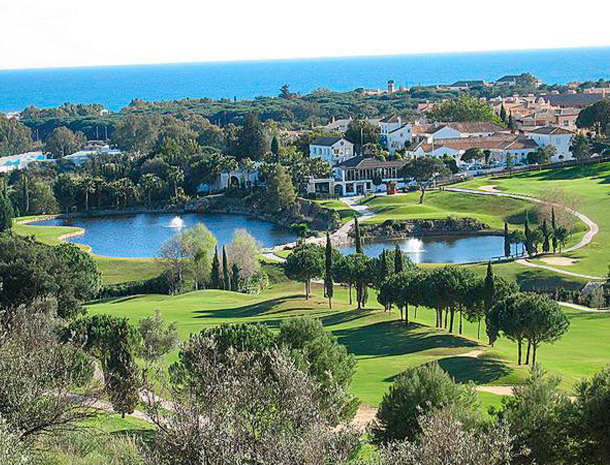 It is recognized by golfers as one of the best Par 3 golf courses of Spain for its unique design and excellent state of maintenance as well as the enviable climate of Marbella in Andalucía, which allows playing golf all year round. 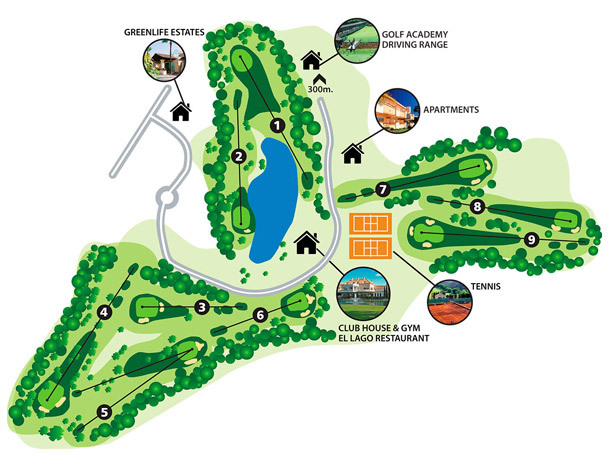 The variety of its holes, both in distance and in the form , make the perfect pitch and great fun for all players, both for experienced golfers who will enjoy practicing shots to the green, and for those who are starting out and do not control the long game.